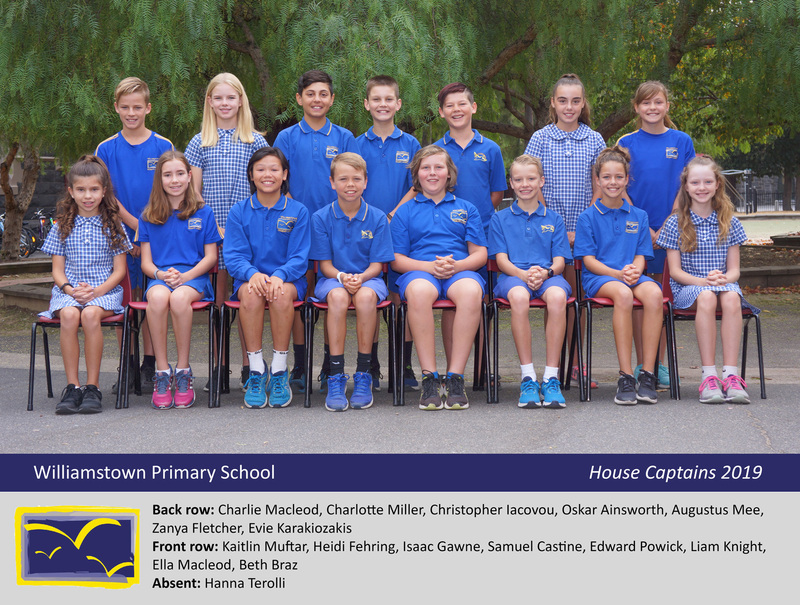 Williamstown Primary School prides itself on developing strong and resilient individuals who can navigate the challenges of the world. In doing so, we promote the need for strong leadership skills. Through our House Sports Program, opportunities are provided for students who have displayed the ability to work within, and lead, a team. We have four sports houses – Ferguson (green), Gem (red), Nelson (blue) and Reid (yellow), and within each house the members elect both male and female captains and deputy captains. These students will lead their teams through a range of competitive days where they are required to organise and motivate team members. Long standing traditions such as the House Swimming Sports and House Athletics Sports see students passionately represent and support their house and their peers.